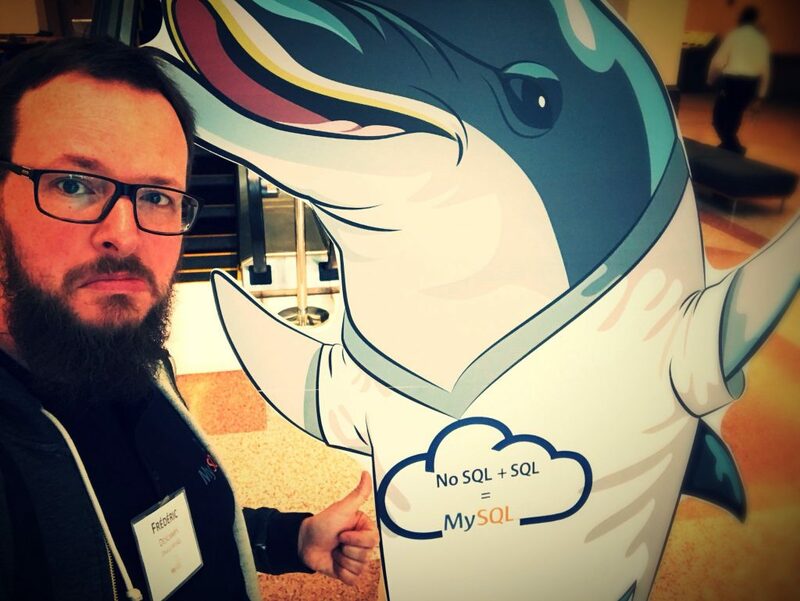 MySQL at Oracle Open World and Oracle Code One Oct 22-25 2018 ! This year again, the MySQL Team is eager to participate in the Oracle Open World conference. This is a great opportunity for our engineers and the entire MySQL Team to highlight what we’ve done, and also what we are working on. Another reason to be excited this year is our new participation to Code One, the Oracle developer focused conference. Oracle Code One will include a full track dedicated to MySQL. This is very good news for everybody attending, from DBAs to developers, as we will offer even more great content ! 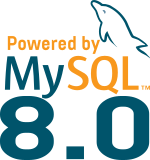 This year, in both events, we will highlight how NoSQL+SQL=MySQL. 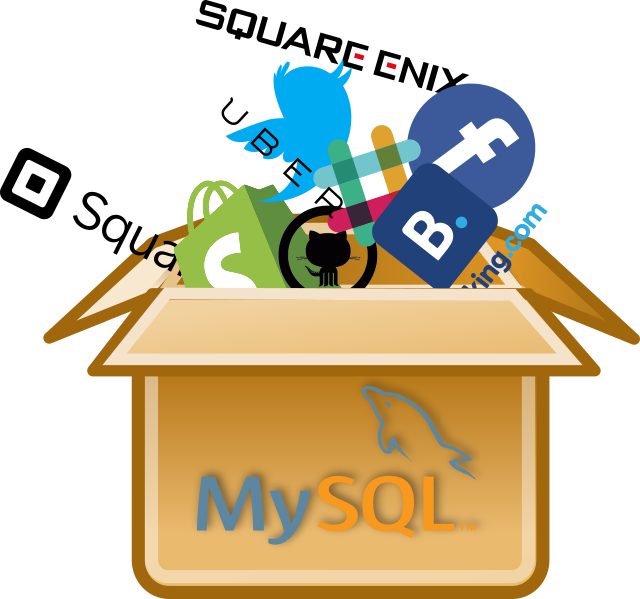 Our MySQL Engineers will deliver fantastic sessions about the new NoSQL capabilities and also about many new features we have released during the year. 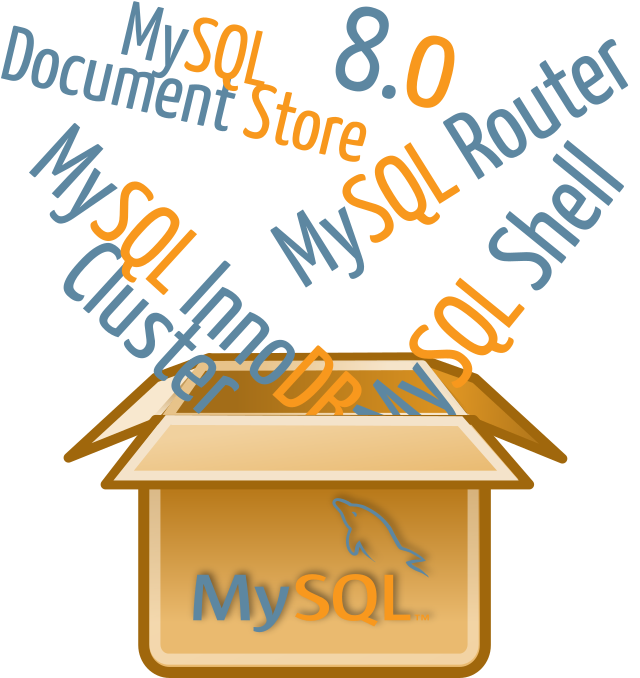 Many of those features were included in MySQL 8.0 such as MySQL Document Store (NoSQL) and MySQL InnoDB Cluster ! We will also show what’s new for MySQL in the Oracle Cloud with analytics improvements, Store Procedures in different languages using GraalVM, and more ! In addition to our expert sessions, we will offer tutorials and Hands-on-Labs ! Many of the leading companies will be participating in our events to share how they use MySQL, their tips, techniques and their success story. … and much more !